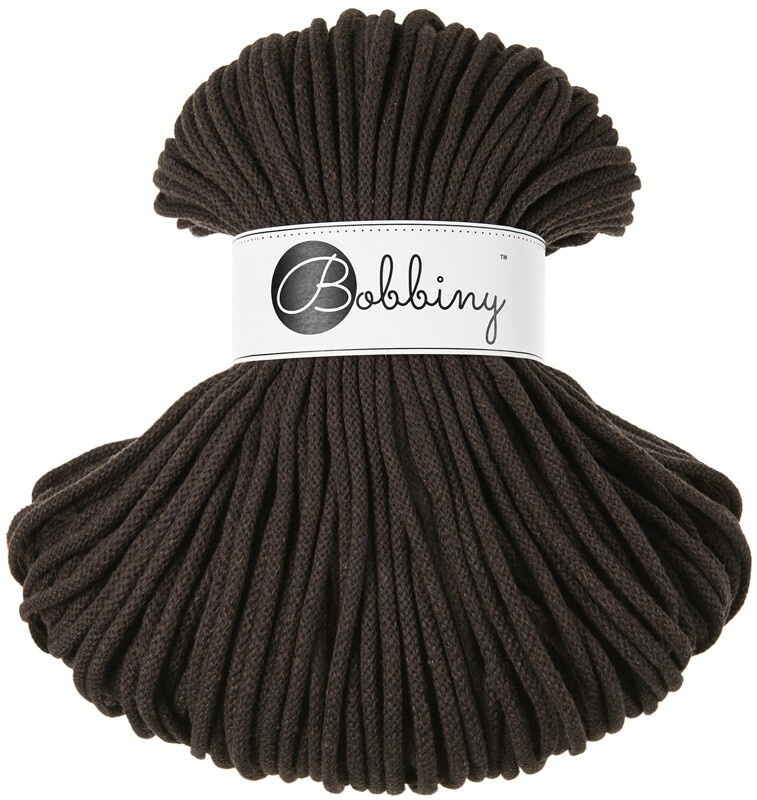 Chocolate Bobbiny rope is made in EU. 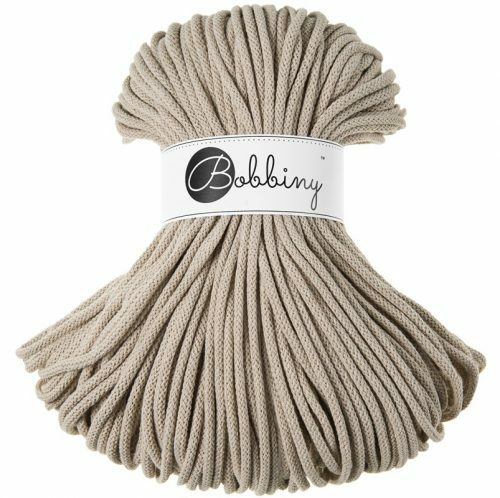 It is very versatile and can be used for many chunky crochet and knitting projects, these can be things such as rugs, baskets, poufs and jewelry. Bobbiny rope has been given OEKO-TEK Standard 100, this means that it is tested and certified that the yarn dose not contain any harmful substance to human health or the environment. This also includes the requirements for baby articles.